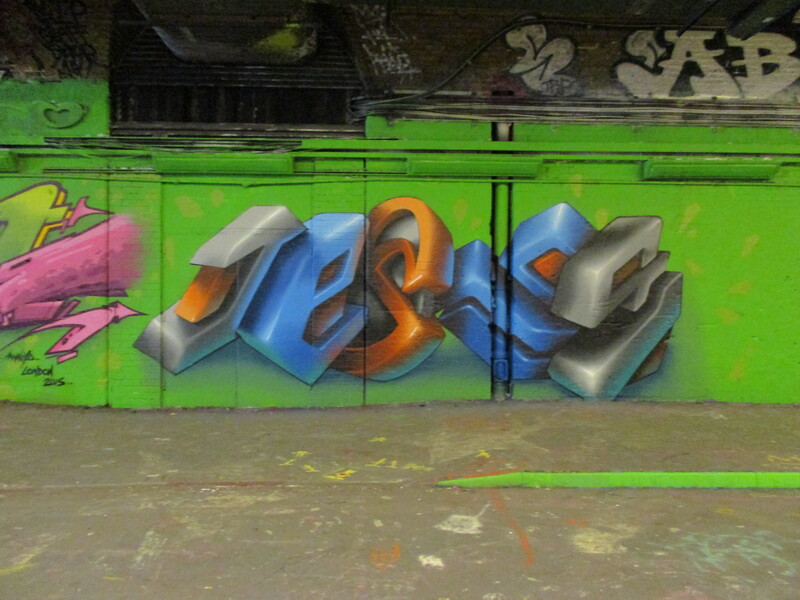 On Thursday in the Leake Street tunnel, 3D Graffiti Artist Lovepusher laid out his latest work. 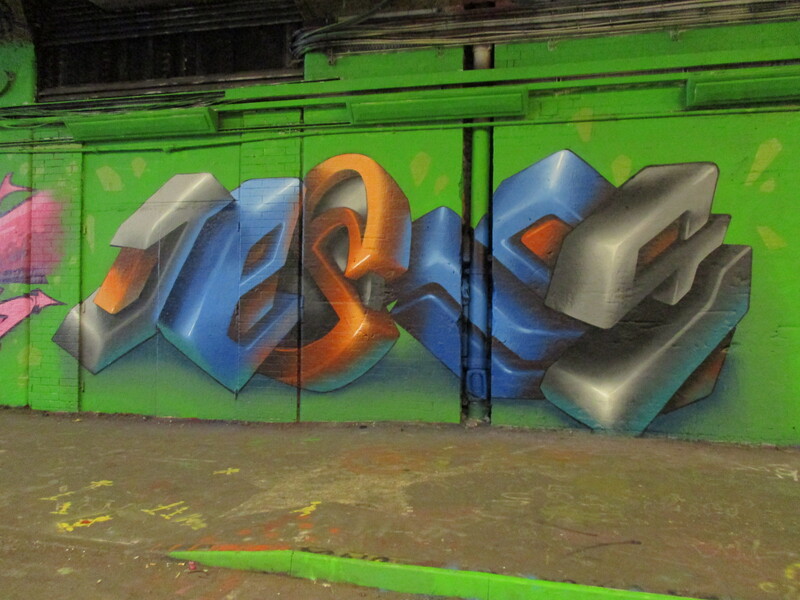 We don’t generally focus on Graffiti as much, however for us here Lovepusher is certainly one of the most impressive Graffiti Writers at work. 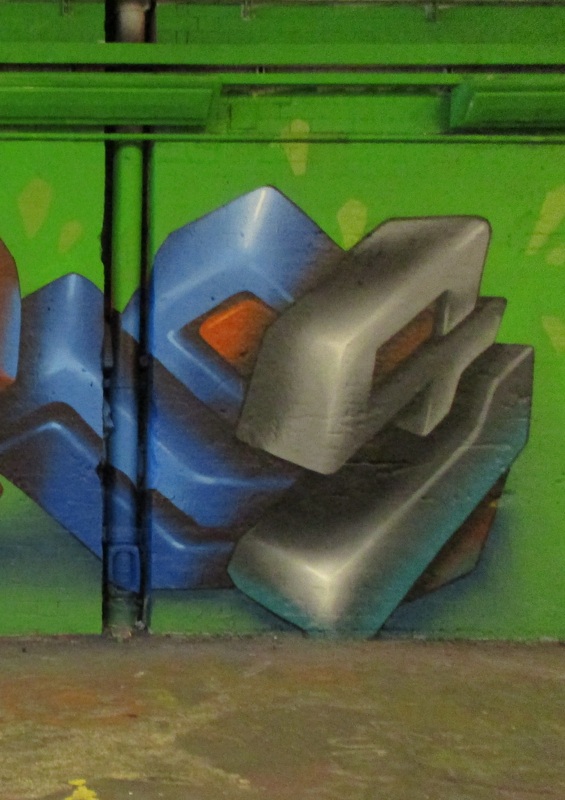 Having began painting in 1995 and since then has transitioned from painting a more traditional urban form of typography to his current futuristic 3D creations. 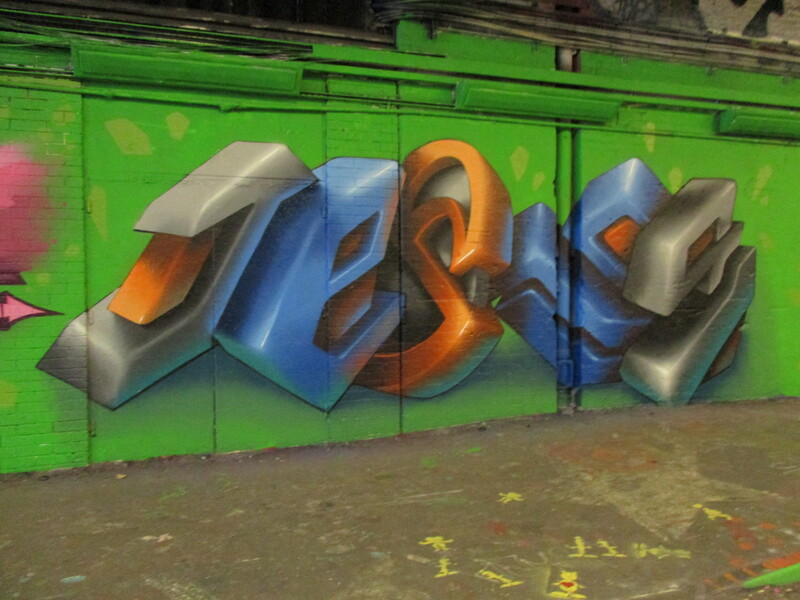 In the process developing his own glowing style of painting using light, shade and perspective in order to make his works pop off the walls on which they adorn. 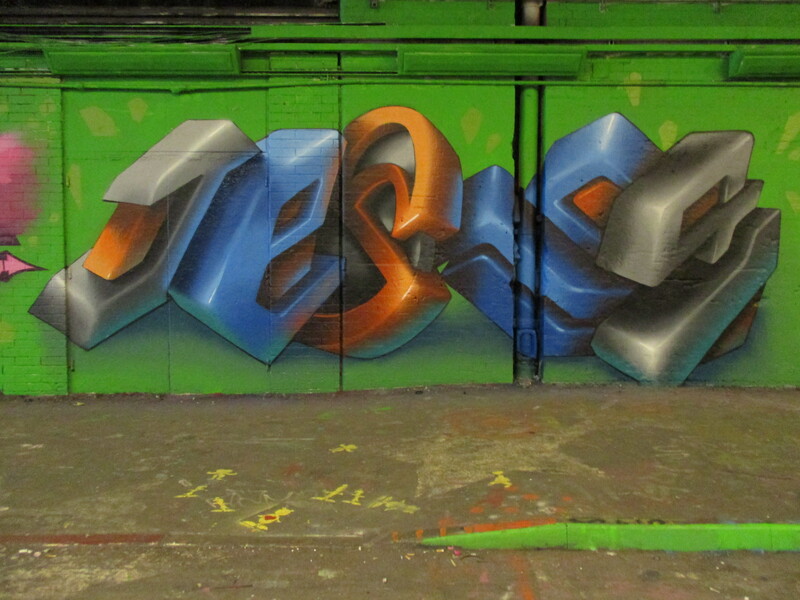 What is also noticeable is that Lovepusher is an exception to the general rule of Graffiti Writers writing their Artist name as their signature tag, however Lovepusher’s tag is Jesus, which as a subject certainly works with the glowing effect his works are imbued with.